Rendering or painting a wall? Need brick cleaning in Castle Hill or other Sydney areas at a fraction of the time, with minimal preparation, fuss and clean-up? Soda blasting is 100 percent environmentally safe, non-toxic and effortless maintenance alternative to acid stripping and jet washing that will quickly remove paint and other contaminants from the mortar and grain of the building material, leaving the surface clean and ready to render or paint. 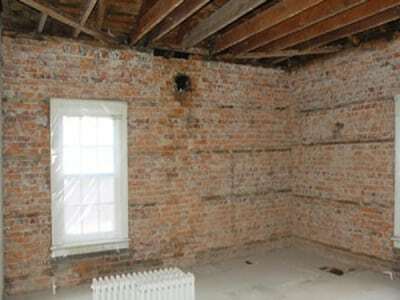 A gentle and robust material, Soda Blasting allows for deep clean of almost any surface, while preserving the integrity of the original material. Whether you need commercial cleaning in the CBD or wall cleaning in Castle Hill, Blacktown and other suburbs for a private building enterprise, our Dustless Blasting Service handles every situation with ease. Our brick cleaners are ready to help you with your wall cleaning needs. We offer an onsite quoting service in Sydney, wherein we explain the whole process and give you a complete breakdown of the cost. 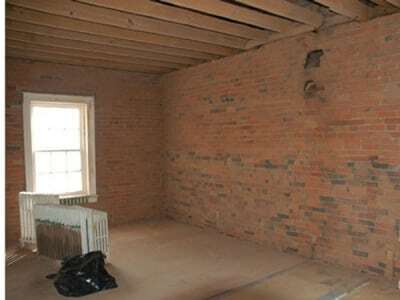 Contact us today to discuss your options, and get ready to enjoy your good-as-new brick wall.